AFRODISIACI SESSUALI There are 17 products. Fresh masculine scent due to the pheromones gives rise to a effect of super-attractive! If you want to seduce this is for you! 15 ml bottle. 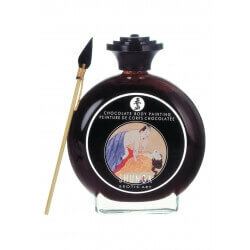 Femme Fatale is the massage oil is ideal to awaken your senses and your desire! 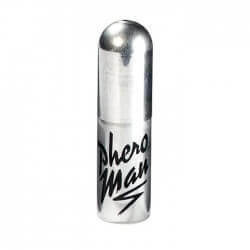 Thanks to the pheromones of Female Pheromones can stimulate your sexual desire and your partner's!"